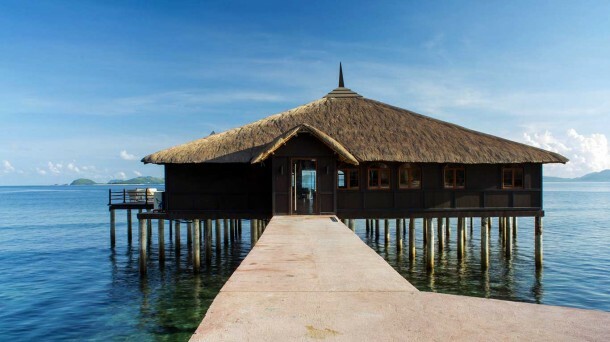 Cradled in the turquoise waters of one of Southeast Asia’s last frontiers is a pendant island called Huma Island Resort & Spa, a premium holiday destination for the elite traveler seeking a personalized experience of exploration and discovery. 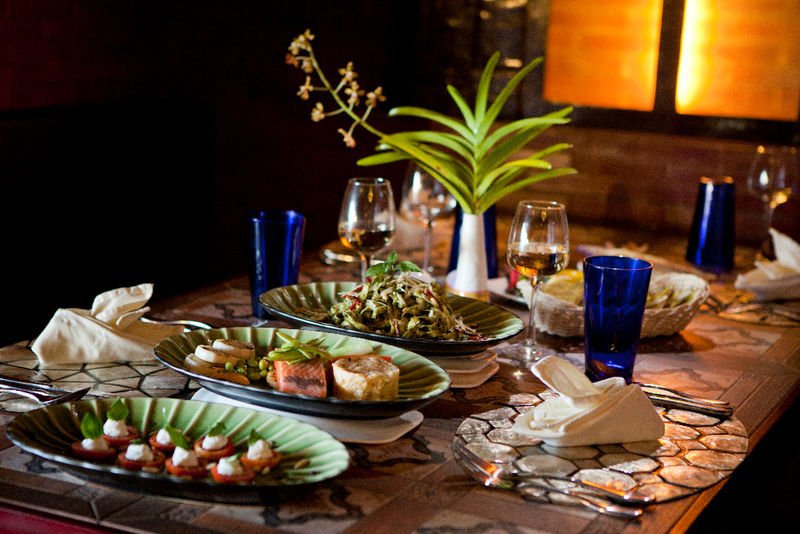 Al Fairuz offers guests a taste of exotic Middle Eastern flavors in the most idyllic tropical surroundings. The restaurant is perched on a hill – the highest point of the resort – affording diners an unhampered, awe-inspiring view of the neighboring isles. It features a shawarma station, where the classic slow-roasted delight is prepared before your eyes. An outdoor lounge affords al fresco dining, and a well-stocked shisha bar offers guests a relaxing smoke as they enjoy late evening cocktails, engage in conversation, or bask in the scenic tranquility. 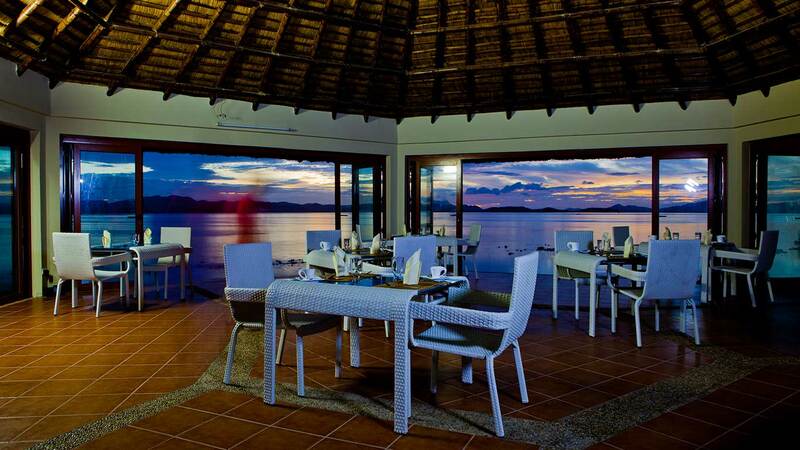 At the end of a pathway jutting out into the sea is this fine dining restaurant serving delightful Italian specialities – freshly prepared pasta, pizza, and traditional Italian signature dishes. With its over-water setting and spectacular sunset views, Al Dente offers island guests a romantic, unparalleled al fresco dining experience. Inside Al Dente is a private nook that offers a unique experience. In a temperature-controlled room, guests may opt to dine surrounded by racks of fine vintage. Here, the chef prepares each dish in a live open-theatre kitchen, and the sommelier complements the menu with an exquisite selection from the wine cellar. Located by the pool and with views of the ocean, the aptly named Waves features outstanding local and international fare in a casual, outdoor and indoor family-friendly setting. In a hut found just off the jetty, the freshest catch of the day sizzles temptingly on the grill, and rich, luscious meats await the carving knife. 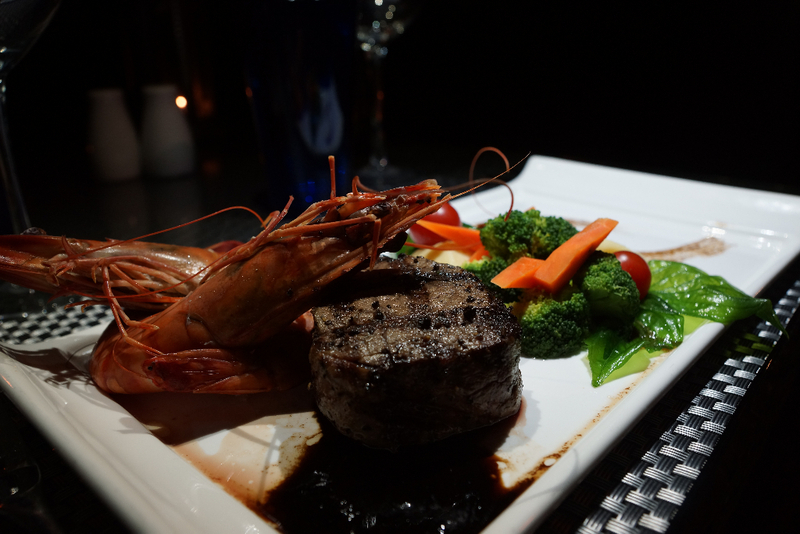 For guests desiring delicious local seafood and sumptuous steaks, On The Harbour is the place to go. 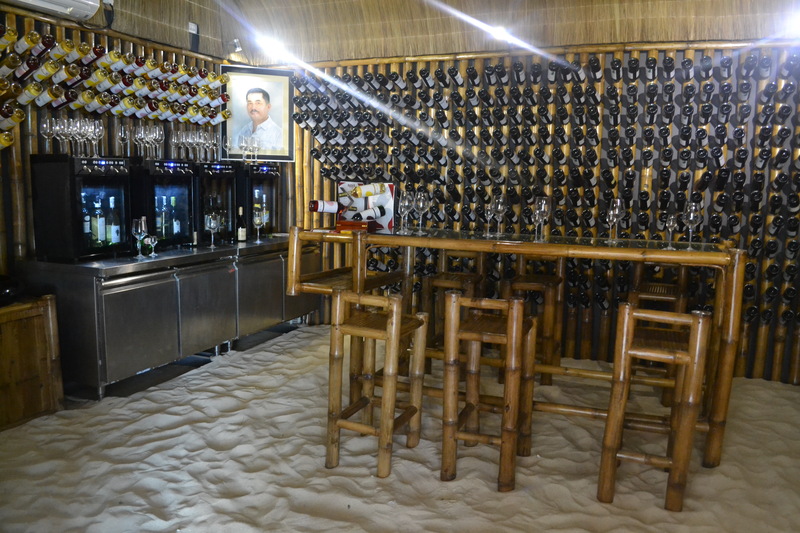 Tucked into a corner of the beach, with this resort in Busuanga’s pristine white sand serving as its floor, is an intimate wine cellar stocked with an array of old and new world wines for the discriminating palate. Rudi’s also offers an authentic Swiss cheese fondue, as well as a fine selection of cheeses from France, Australia, Spain, Portugal, Germany, Switzerland and England. A spectacular venue from sunset to star rise, the Blu Bar entertains guests with live music and serves light snacks, desserts and cocktails around the infinity pool. 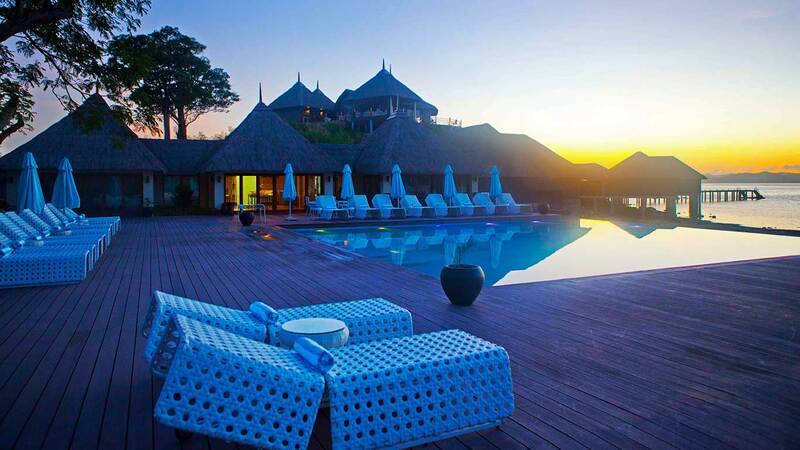 It is the perfect spot for guests looking to lounge and wind down from a day’s worth of adventure. 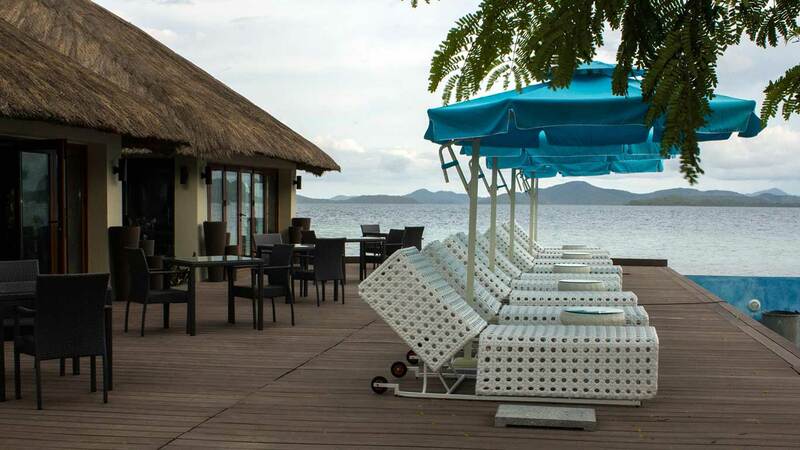 The flavors of this Busuanga island resort can be enjoyed in more exclusive, intimate settings by special request. Honeymooners or those looking to pop the question can enjoy a beachfront dinner with mouthwatering barbecue delights prepared by a private chef. Guests may also request for in-room service and dine in the privacy of their own villa’s terrace. To know more about Huma Island Resort, log on http://www.humaisland.com/.